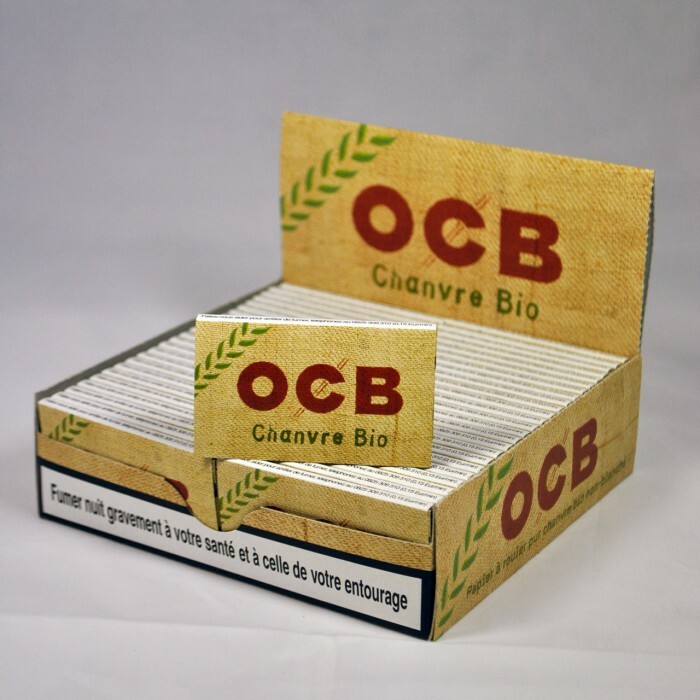 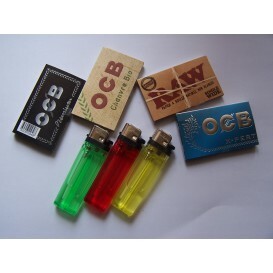 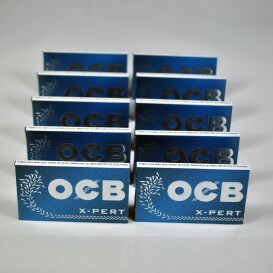 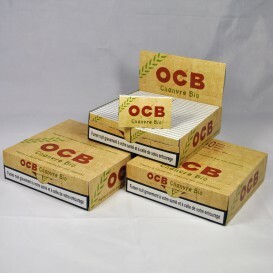 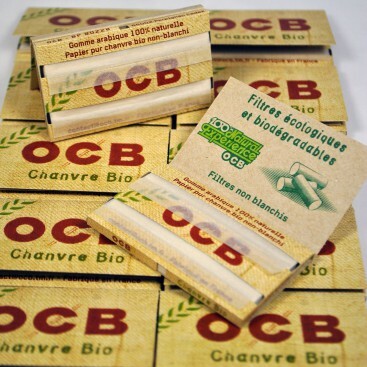 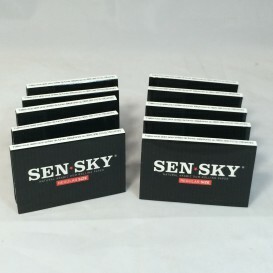 Box 50 booklets of 100 sheets a roll small OCB organic hemp. 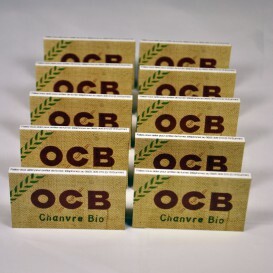 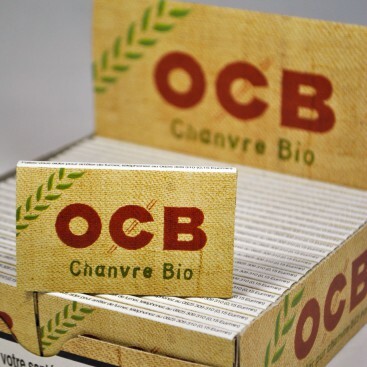 Box 50 booklets of 100 leaves to roll small format"OCB organic hemp". 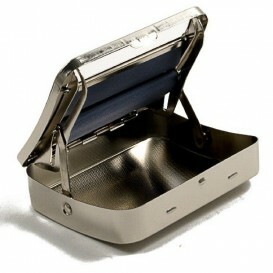 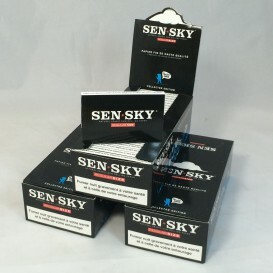 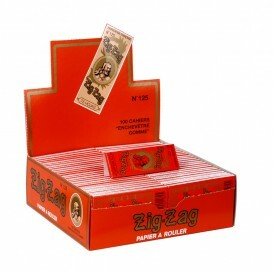 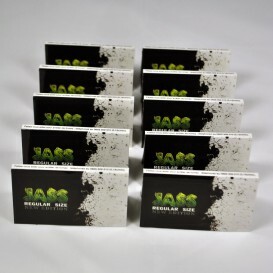 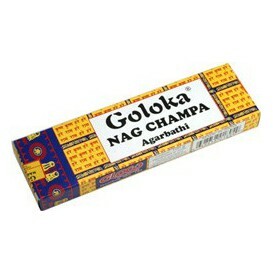 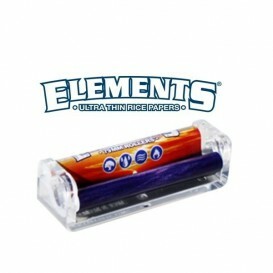 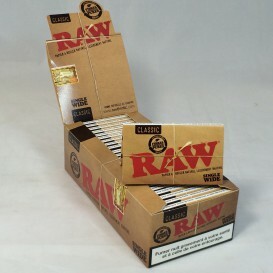 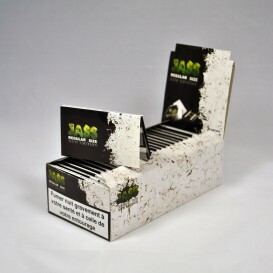 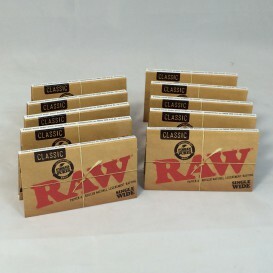 Made of pure organic hemp non-cleared, it has a 100% natural gum. 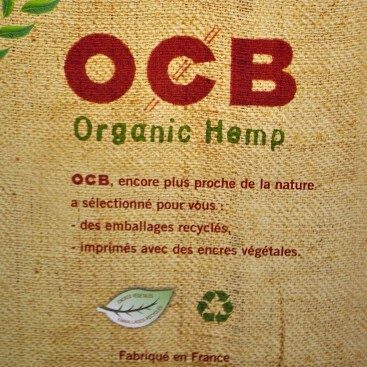 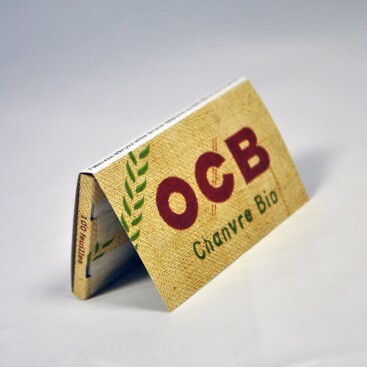 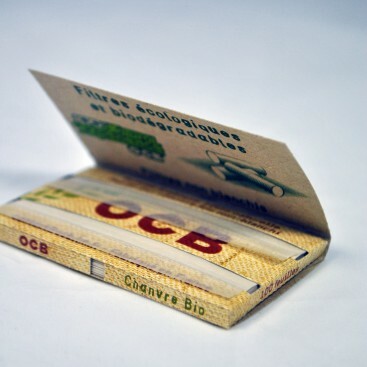 THEOCB organic hemp is packaged in a book of 100 leaves to roll. 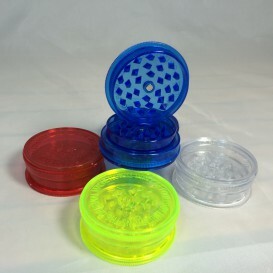 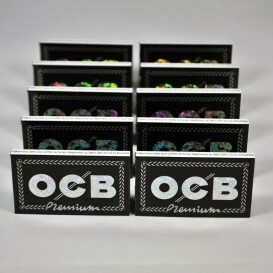 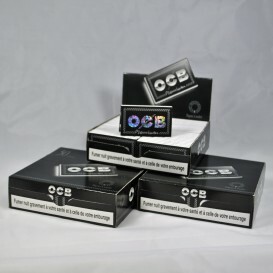 Roll nature with OCB ! 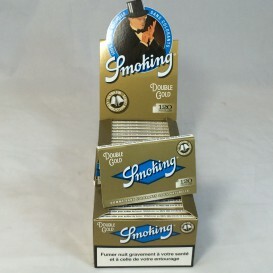 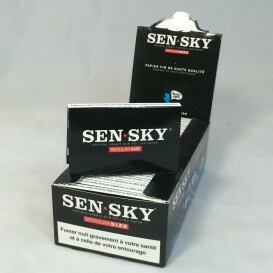 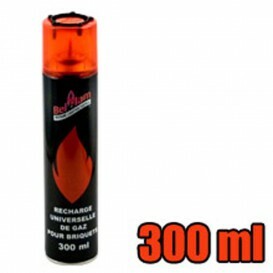 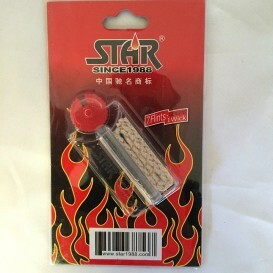 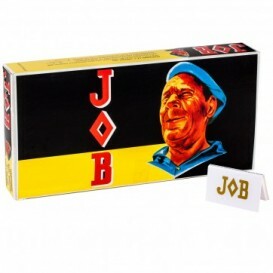 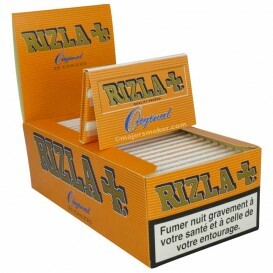 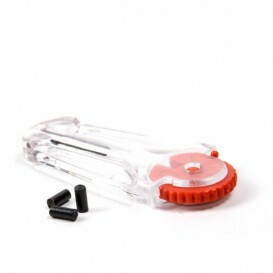 bon produit agréables a fumer, fan de ce produit!! 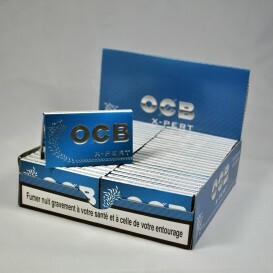 je le conseil.